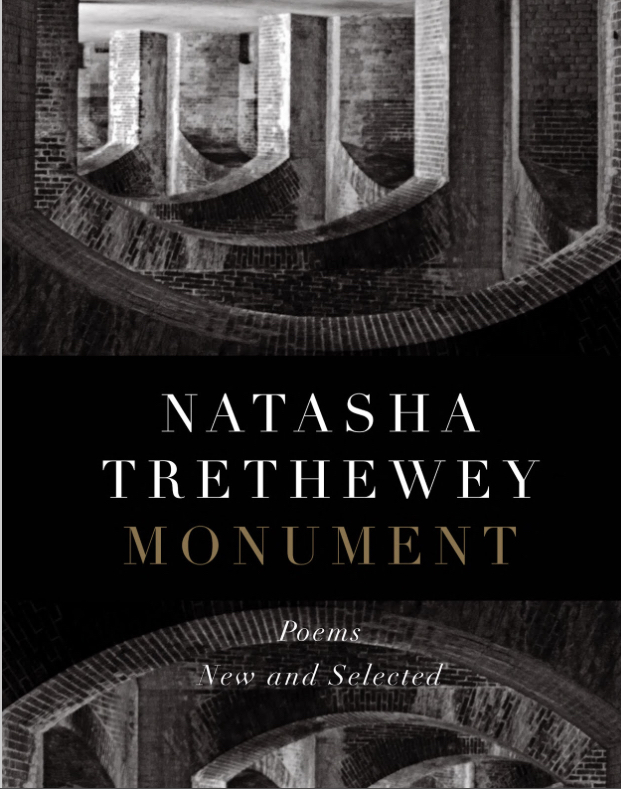 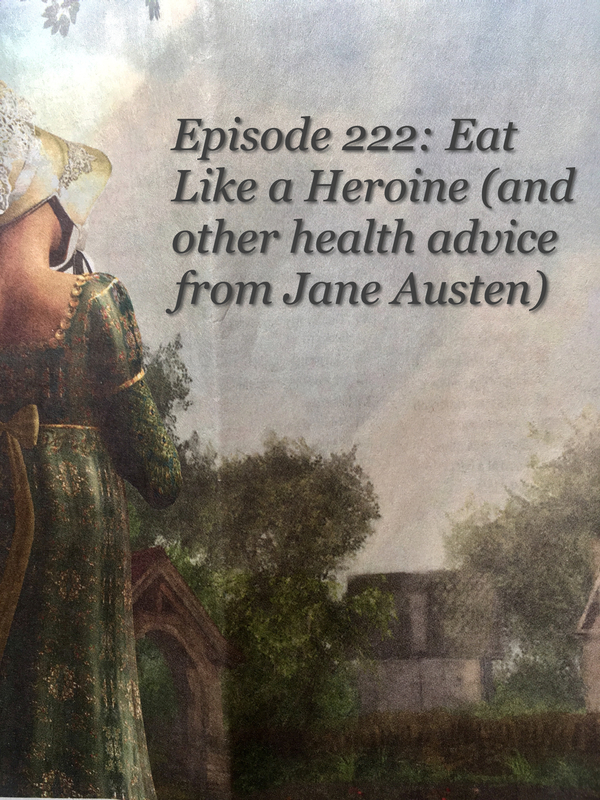 Don’t obsess over your weight; eat like a heroine; exercise intuitively and renew through nature — sound advice and ‘elegant strategies’ that can be extracted from Jane Austen’s novels and applied to contemporary life. 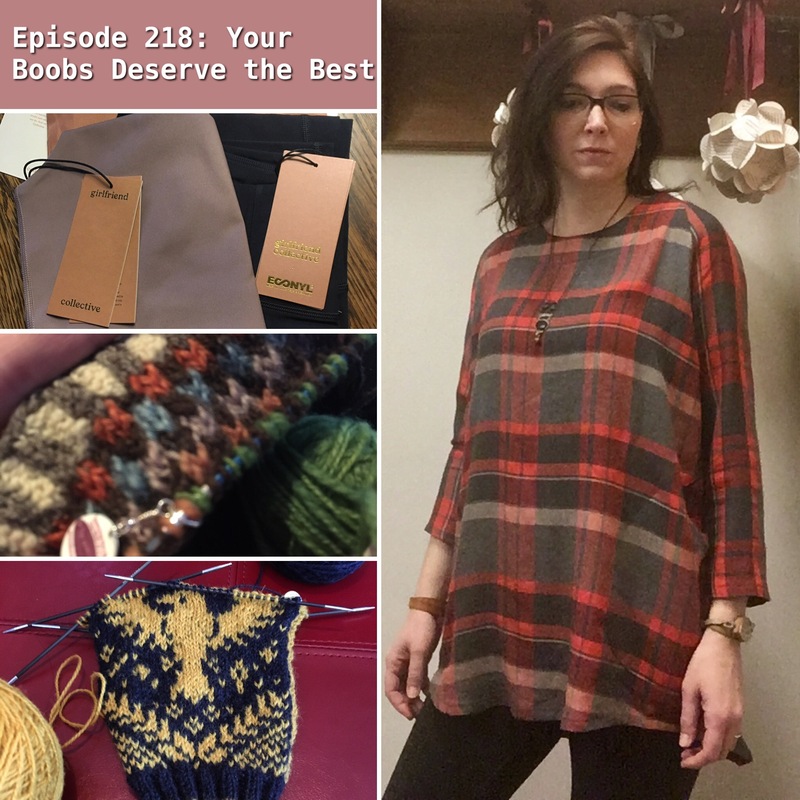 In this episode I read an excerpt from Byran Kozlowski’s recent article, talk about completed projects and new cast ons, and discuss three updates I made when sewing Grainline Studio’s Farrow dress for the second time. 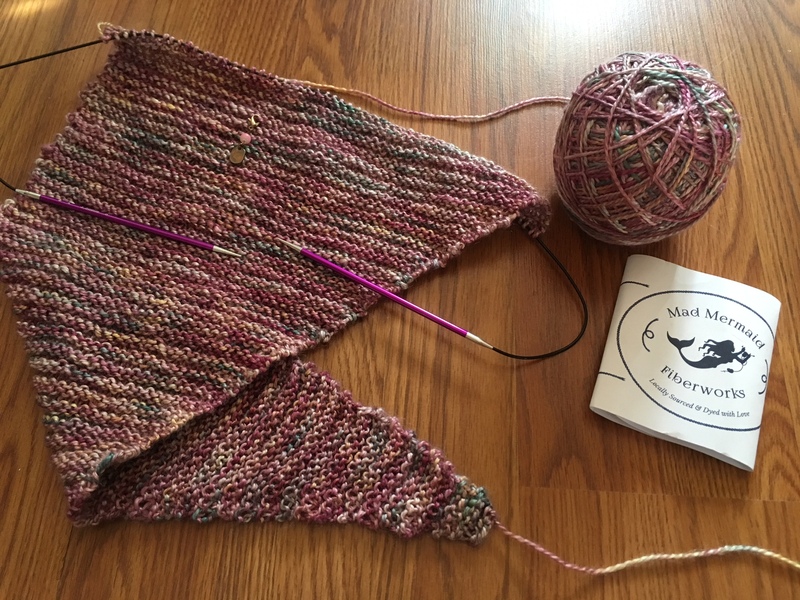 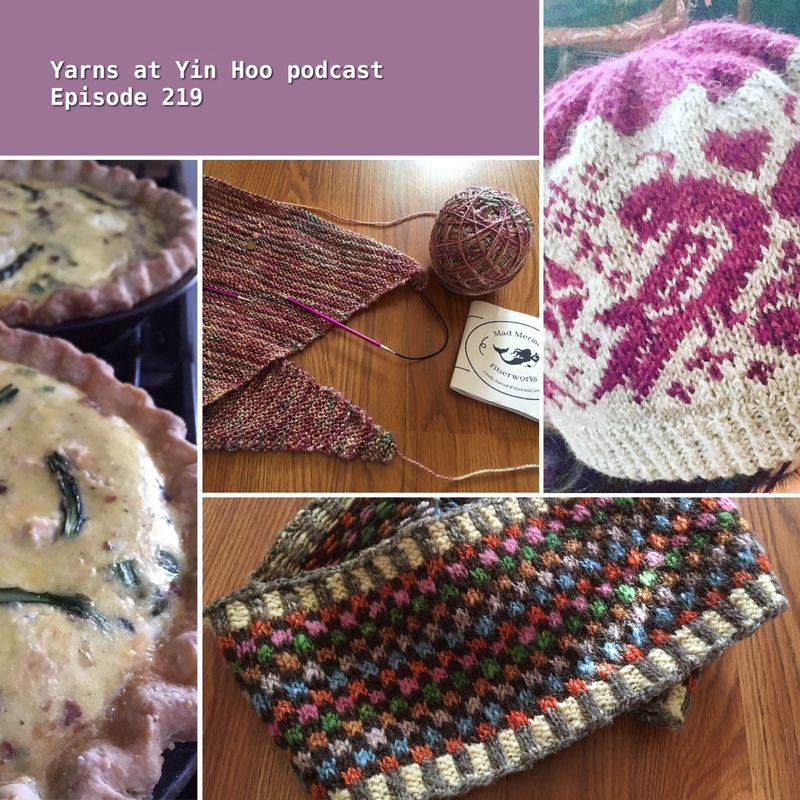 This week I talk about knitting and sewing projects, recipes, and a recent purchase of leggings and a sports bra from Girlfriend Collective. 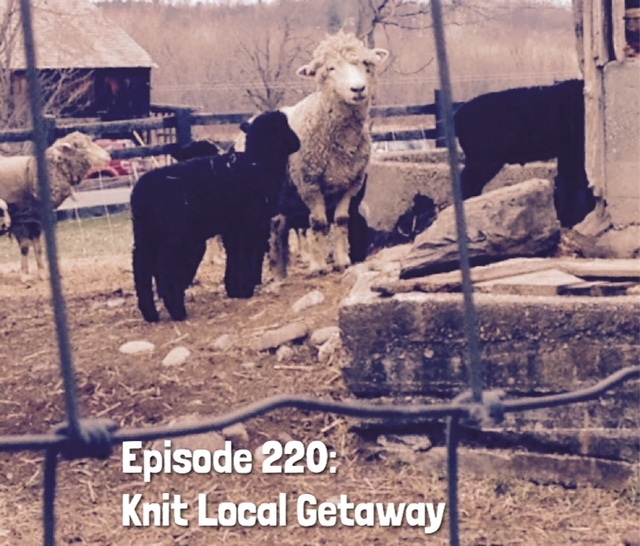 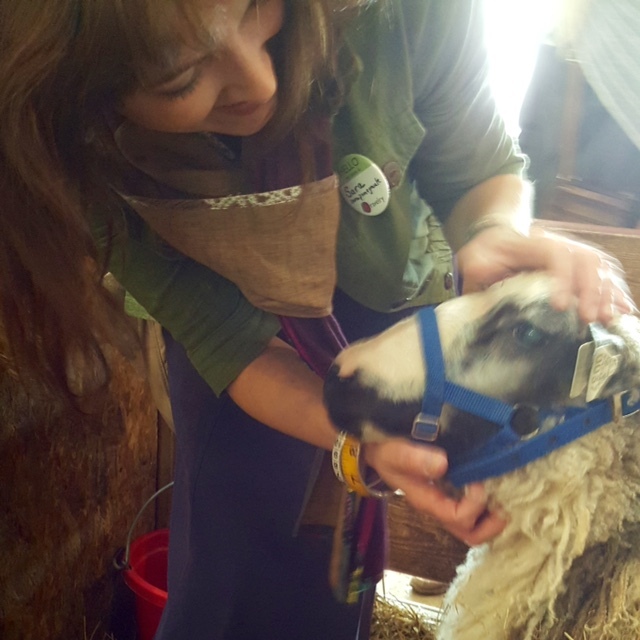 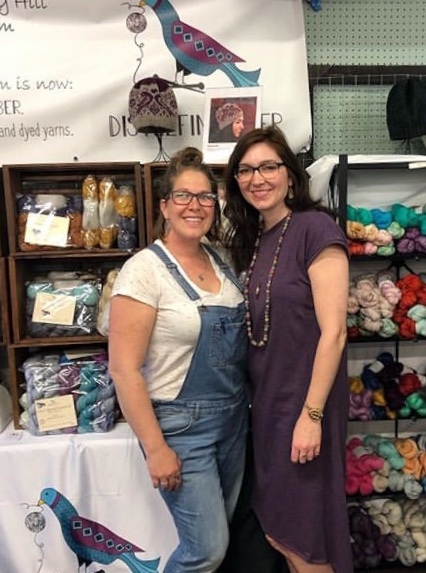 If you’d like to sign up for the Knit Local Getaway lottery, use this LINK to enter your information. 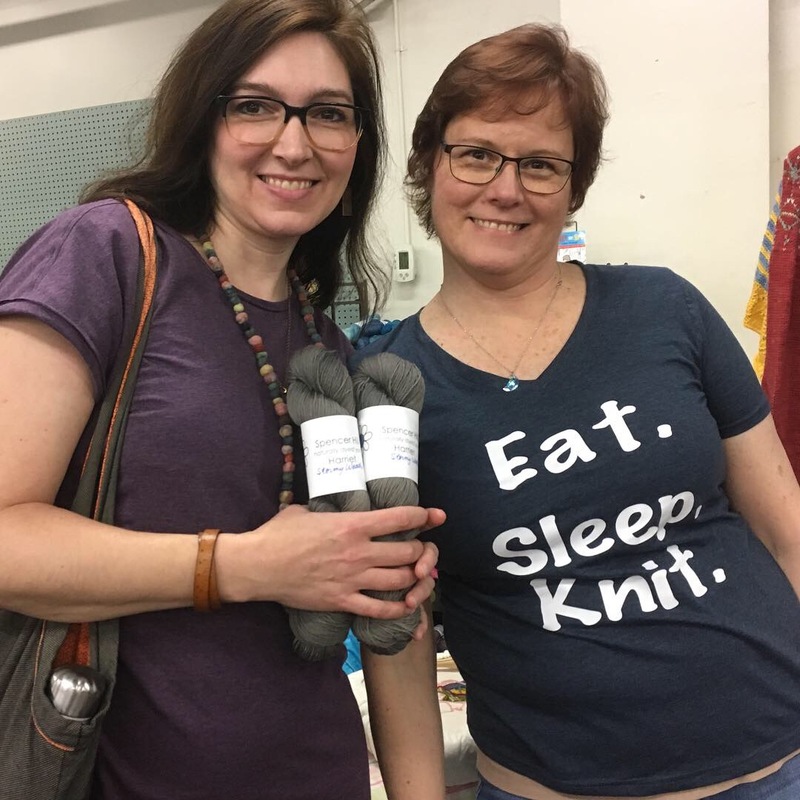 HERE is further information about the event. 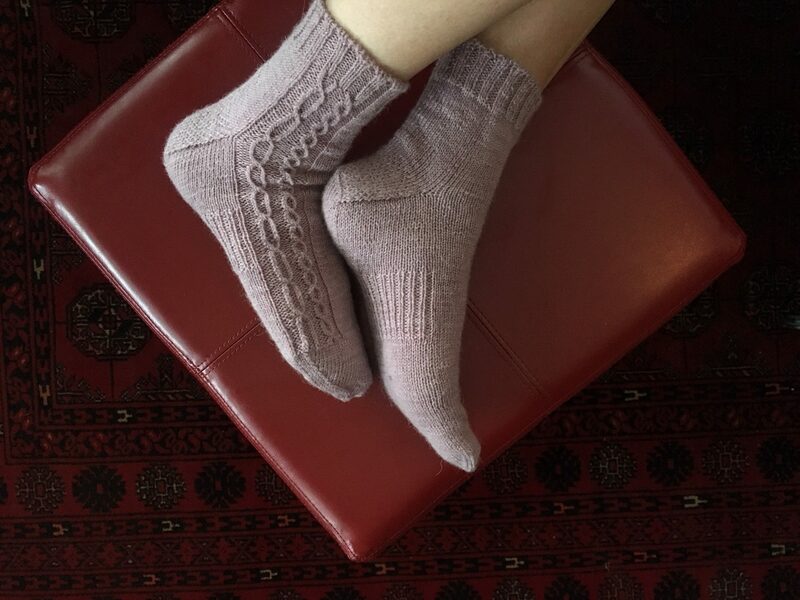 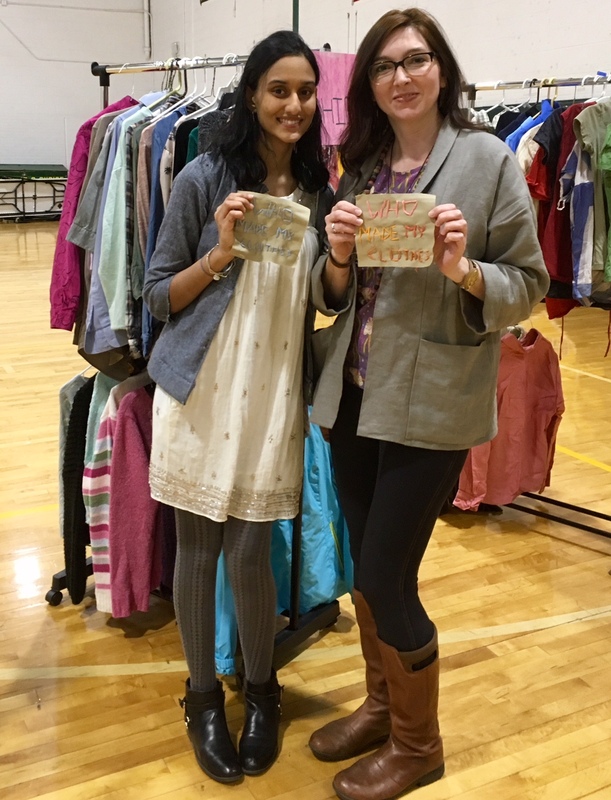 Do you have suggestions for sustainably-made garments and footwear? 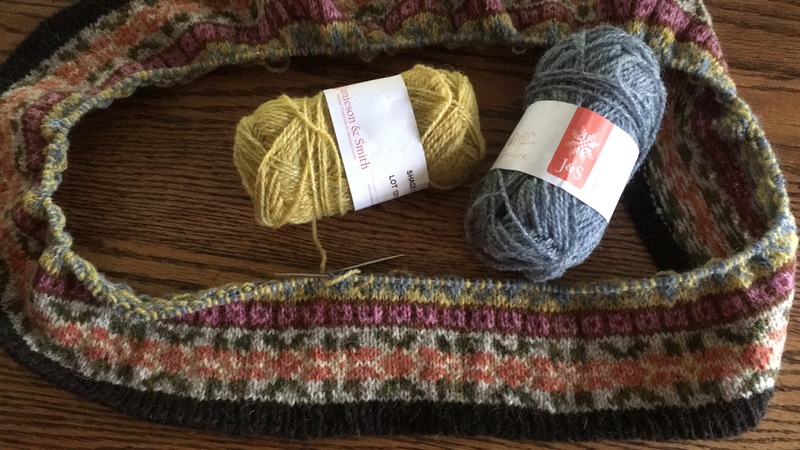 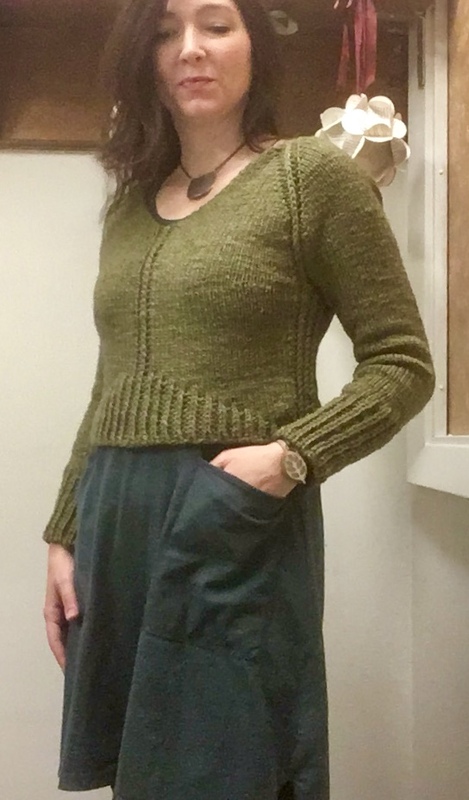 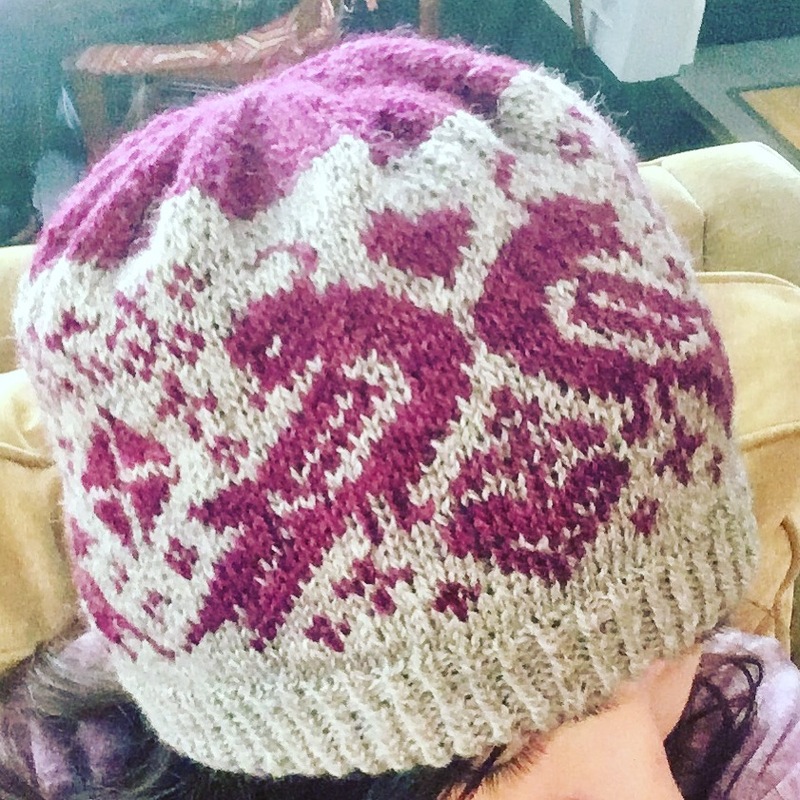 I hope that you will post your suggestions on the Ravelry discussion thread. 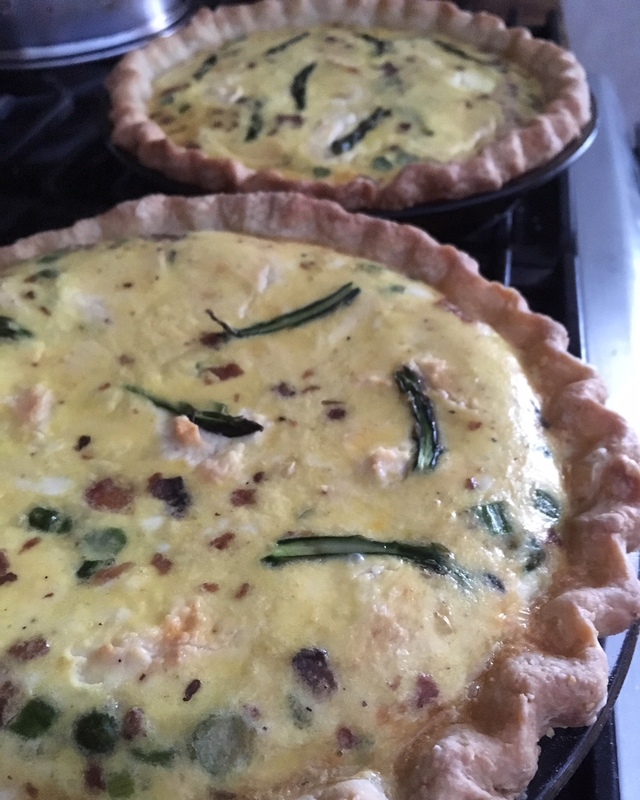 I’ve been replacing a cup of the oats with unsweetened coconut and using date syrup as well as one egg to coat the mixture before putting it into the oven. 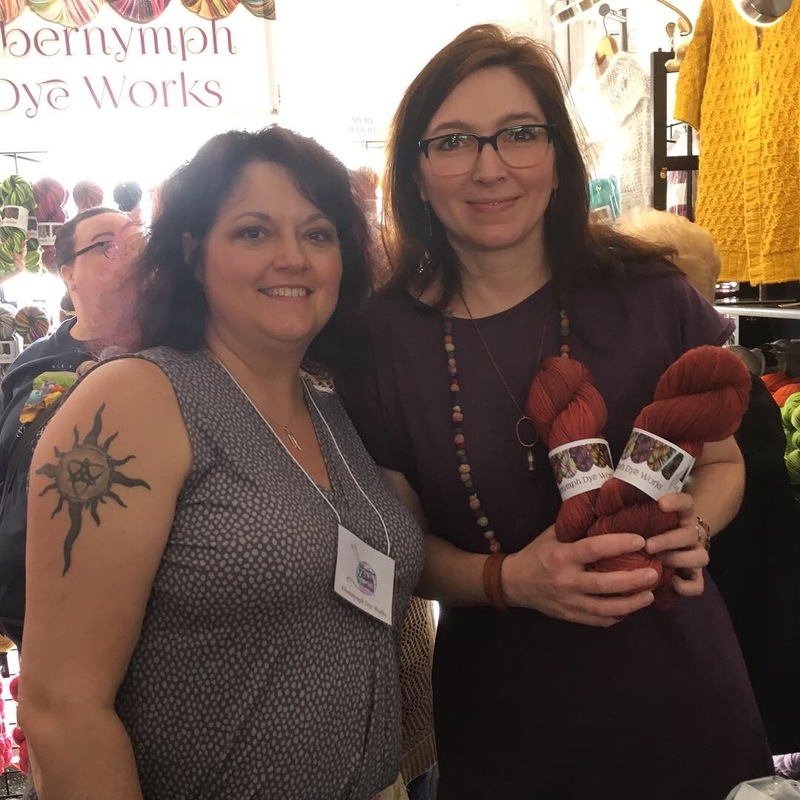 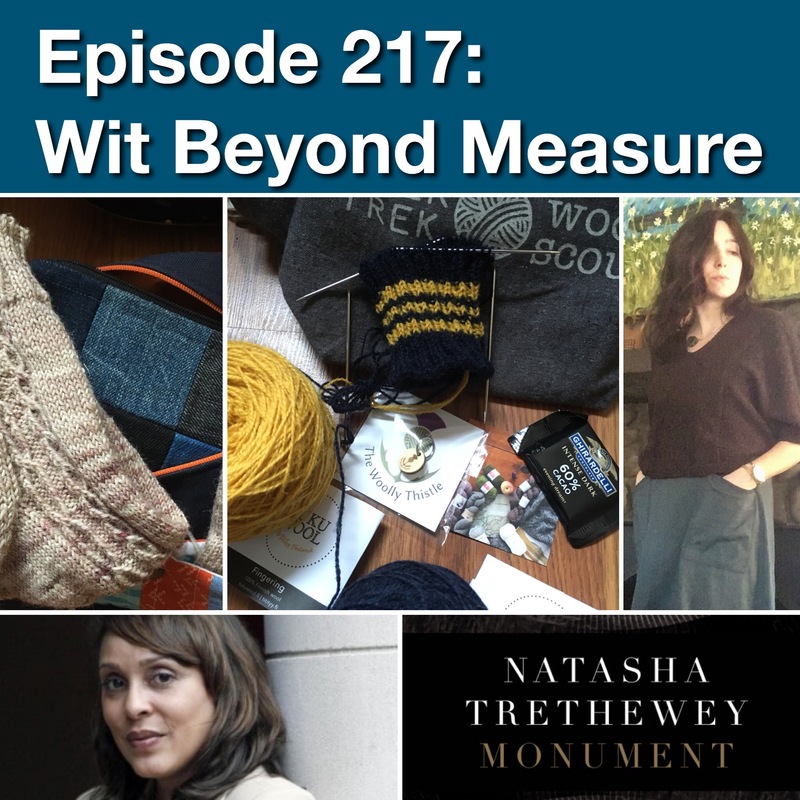 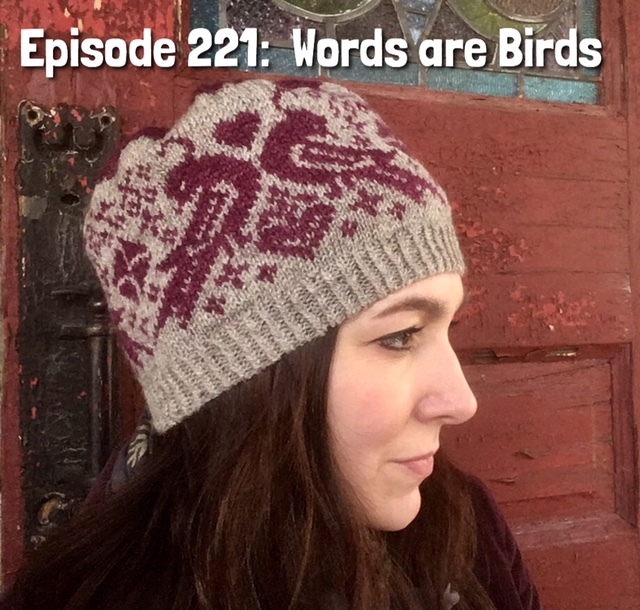 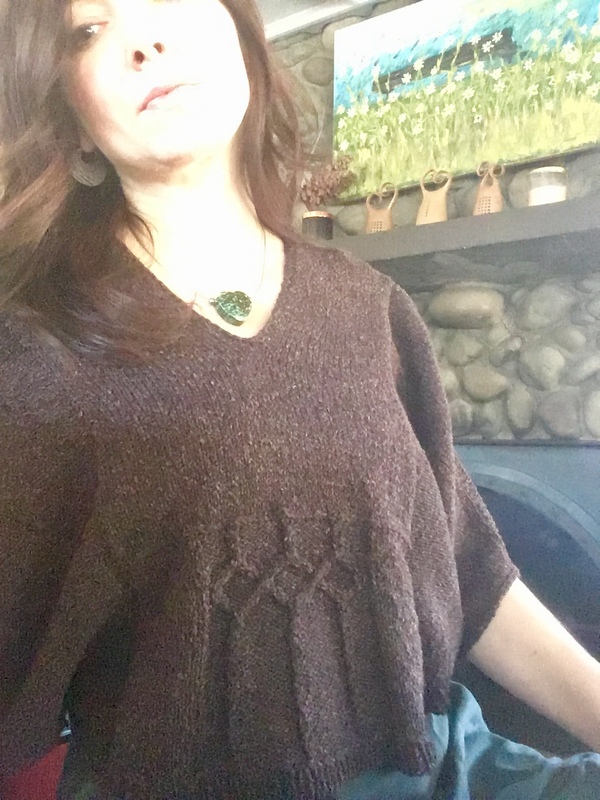 In this episode, I work on cultivating a contemporary warrior princess vibe with a completed Nimue sweater, plus, new cast-ons and and my discovery of a new collection by a poet whose work I have long admired. 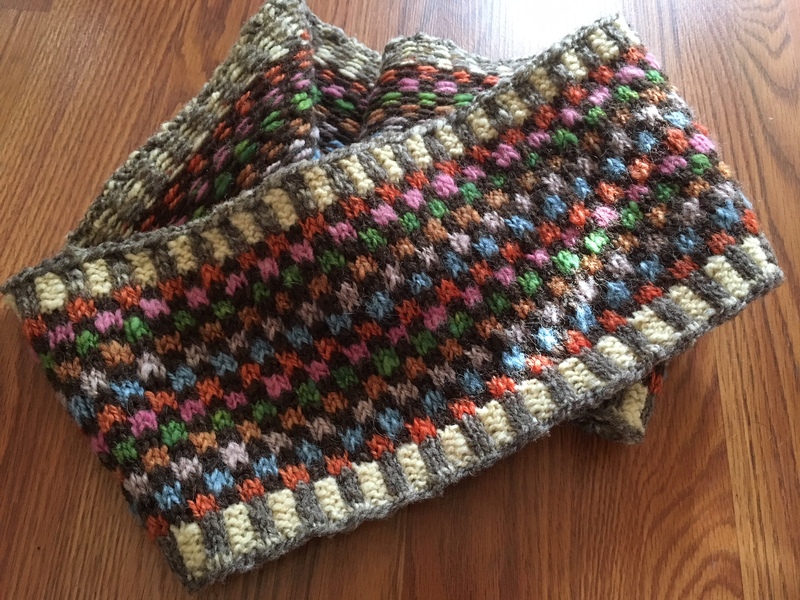 I’ll be gifting some patterns from the bundle of designers featured in the Solidarity Swap. 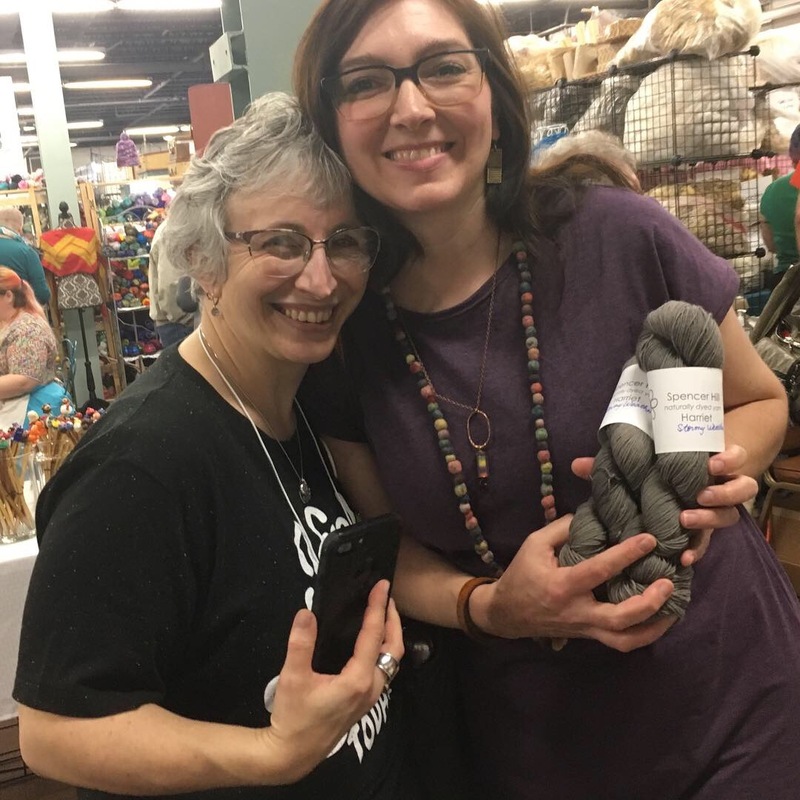 If you would like to enter to win a pattern or to win one for a friend, enter with a post on the Ravelry thread for this episode.